Although The Moonbase is 47 years old, I appreciate not everyone has seen it and is waiting for the DVD to come out. Please note that this article reveals some plot points and spoilers that may ruin the enjoyment of the episode/story. If you do not want to be spoiled please do not read further or read at your own risk. I have been watching an evolution of an animation studio over the last year. It seems like it should be longer but it has just been about a year since The Reign of Terror had been released. When The Reign of Terror was released by Thetamation, which then became Planet 55, I thought the animation overall was inconsistent. There were a lot of good things going on with it but so many of the production decisions made left me baffled, I was quite disappointed by the effort. As we begin 2014 with the buzz of missing episodes possibly being found hanging over everything, I watched something really remarkable. The Moonbase is the second time we have seen the Cybermen in the series and the first occurrence where they meet Patrick Troughton’s incarnation of the Doctor. 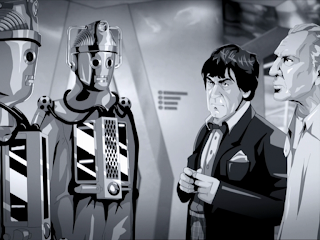 Troughton would meet the Cybermen a total of 4 times during his era. I have always thought this story was cool but now I feel that I see this story differently. Perhaps now, this sort of reaction is becoming a bit clichéd. 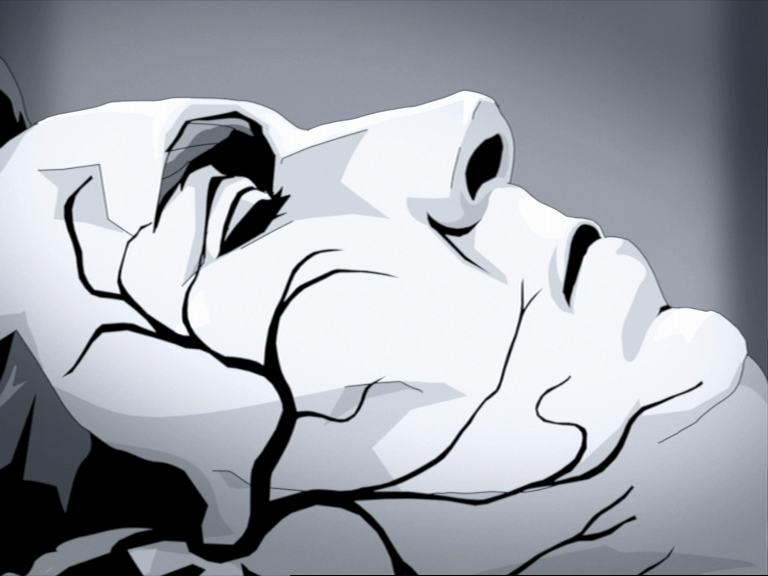 I mean, it is becoming clear that episodes make a lot more sense when we are able to see a fluid visual presentation. Take The Enemy of the World for example. Many of us thought it was an oddball story in a season of monsters. Now that this gem had been found in its entirety, a lot of us feel quite differently about it. For me, it has become an instant favorite. It’s the same with The Web of Fear. I always knew it was a classic but there is so much more to be taken from the story once you are able to see the visuals the way they were meant to be seen. 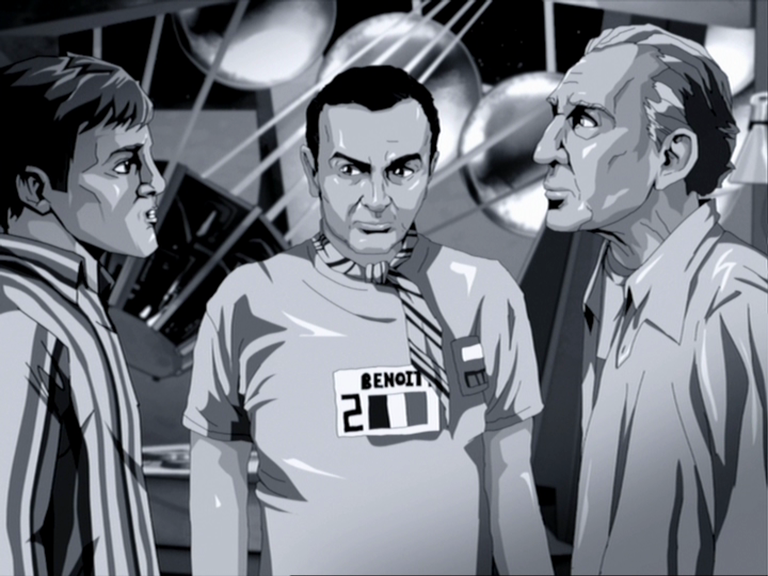 Perhaps unsurprisingly, The Moonbase takes place on the moon. The Doctor, Ben, Polly and Jamie land on the moon trying to get to Mars. After romping around on the surface of the moon, Jamie makes one large jump for man a little too far and ends up knocking himself out. He lands near the entrance of the Moonbase and is taken inside. 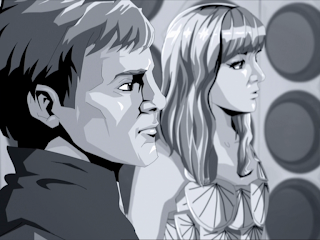 The Doctor and his other companions go to the Moonbase to collect the fallen Jamie. Once inside they realize they are at a weather control station set on the moon which I think is a pretty cool concept. Jamie is in the sick bay but we find out that there is something really odd going on at the base. 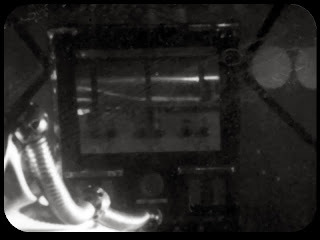 There are strange drops in the air pressure that is unexplained, there is evidence to suggest that communication with the Moonbase personnel and the Earth are being monitored, and finally there is a strange virus that is taking crew members down. Dr. Evans is one of the first to go. The base no longer has a doctor until the Doctor arrives. 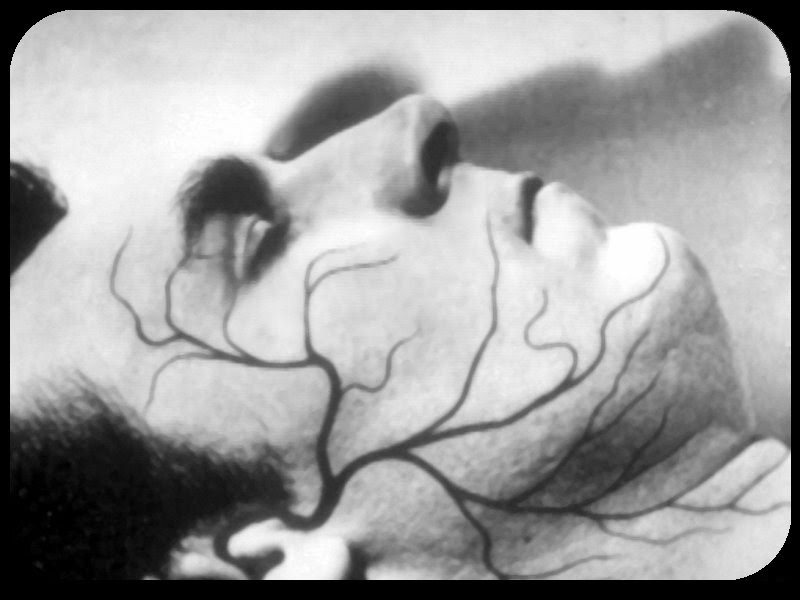 It is clear from the start that the Doctor is convinced that this virus has more to it. Soon, whatever attack is happening has been escalated. 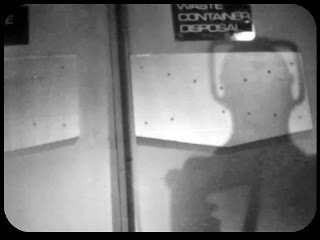 It is now turned into crew members disappearing. This includes people who have been taken ill or even have died. Jamie, who is still delirious from his fall, is terrified of the Phantom Piper to take him away. It’s worse than the Phantom Piper. It’s a Cyberman. Obviously, the story here is that the two missing episodes of The Moonbase have been animated by Planet 55. 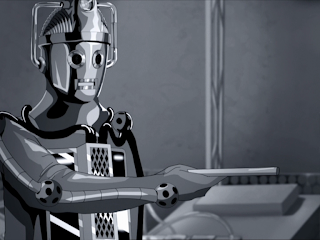 They animated the two missing episodes to The Reign of Terror and Episode 4 of The Tenth Planet. There is a progression of skill that is very obvious from these three animations. I feel The Moonbase is really a triumph of quality that is almost perfect. 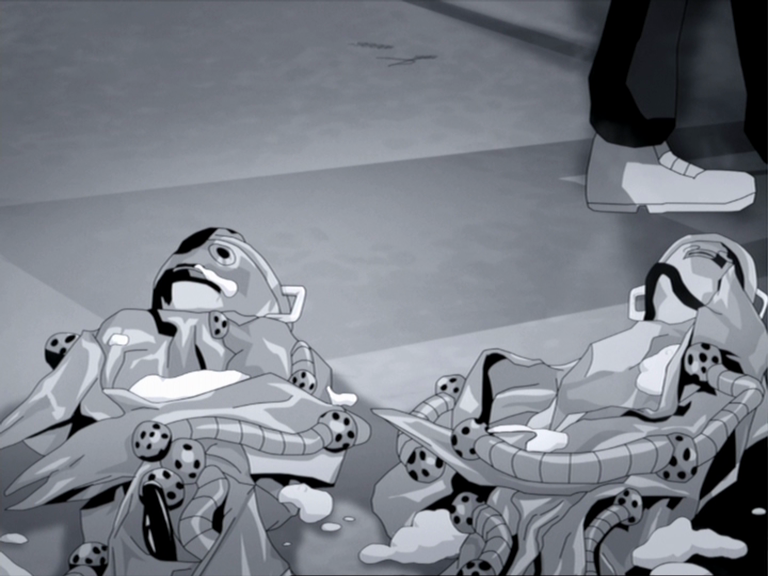 My biggest gripe of the animations have been a lack of cohesiveness through the episode. It’s still a slight issue here but greatly reduced. The main problem that I see is when there is any sort of moving character action that is created by rotoscoping from real footage, the detail of character is severely lacking. The good news is that these two episodes don’t have a ton of action to them so this isn’t as big of a problem as it could have been. The detail is in the character designs and backgrounds otherwise are excellent. 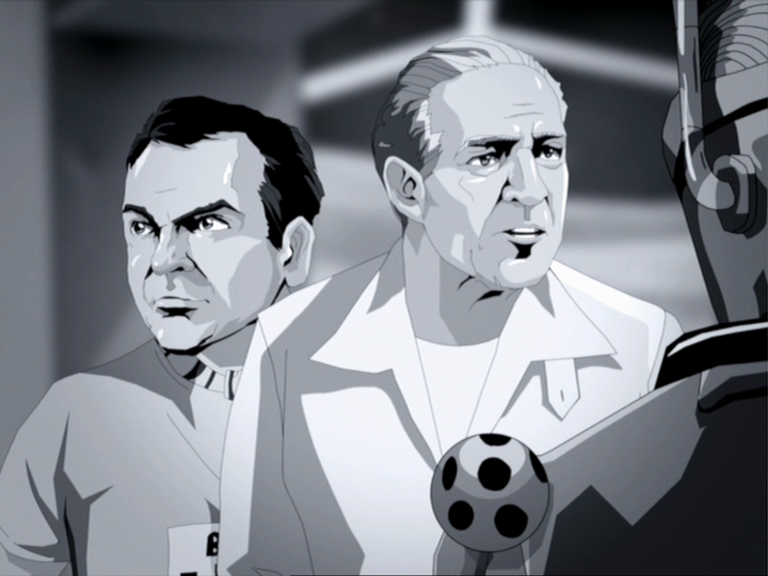 Another area that frustrated me with Planet 55’s animation in the past has been how inconsistent Hartnell looked from shot to shot. It was a pretty annoying to me. I am pleased to say this is absolutely not a problem with Troughton. 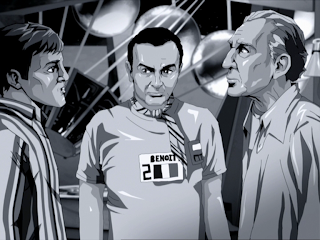 I think Troughton is realized better here than he has been in any of the other animated episodes he appears in from the DVD range. He looks like Patrick Troughton which is always a plus. He looks great. That was one thing that really was obvious from the start of the episode. The others Ben, Polly and Jamie look good too. I think Ben is the poorest of the three but that really is a poor choice of words on my part. They are all pretty close with Polly looking really spot on. The characters in the story such as Hobson, Benoit, Nils and the others are pretty good too. Once in a while there are shots where Hobson that may look a little off but generally they look really good. The animated Cybermen are absolutely excellent in this. That is what truly sticks out for me. 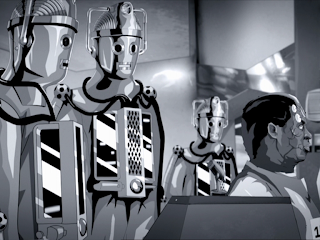 This is one of my favourite designs for the Cybermen and they are refined enough in this animation that make them stand out. Don’t get me wrong, when I say refined, I don’t mean anyone changed anything from how they look from the episodes, the designs are just cleaned up a bit. They look solid. I guess what I like is how they have almost a chrome finish to them in the animation. They are metallic and menacing. 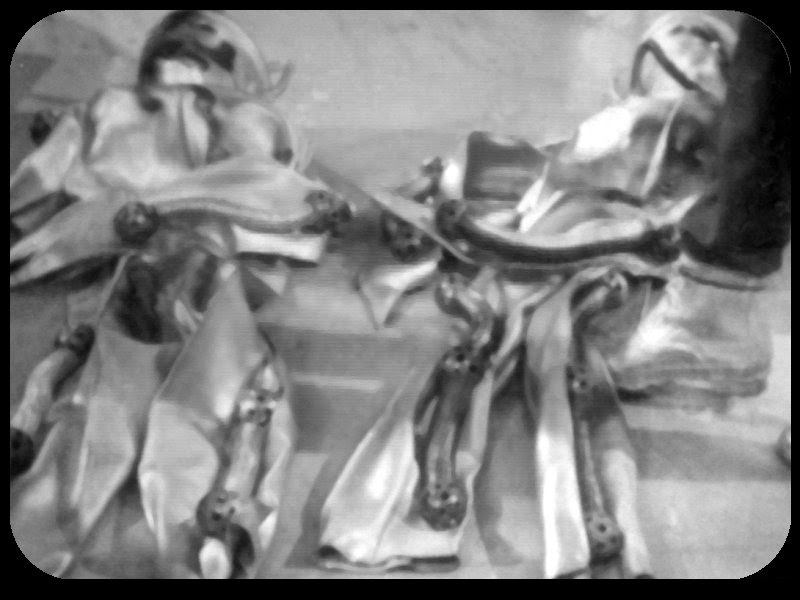 In The Tenth Planet, it was harder to get them to look as good in animation because of the cloth faces, etc but with them being solid, the design is a triumph. Easily a highlight of these episodes for me. The other highlight for me is realizing that this story is more than the “base under siege” story that we have been told this was for years. There is actually a horror element attached to this story that I didn’t either pick up on or respect before now. There are some tense and creepy moments. 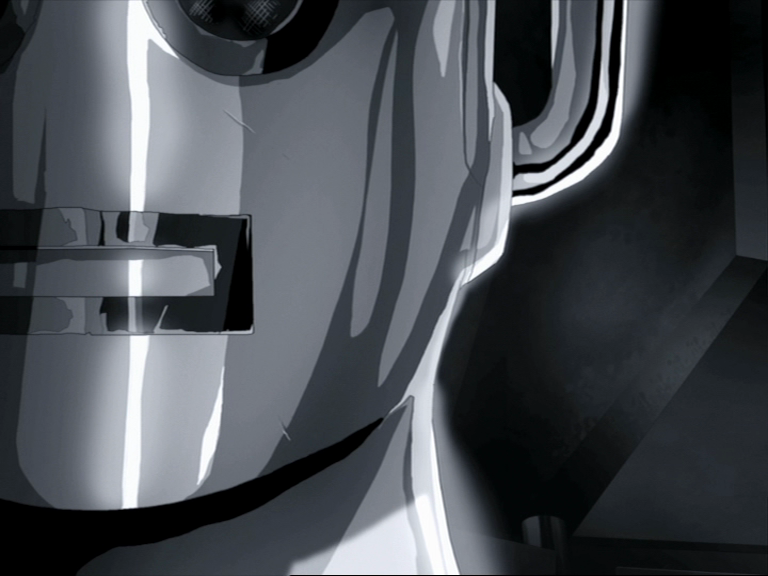 We are treated to fleeting shadows of Cybermen when we least expect it. Scenes in the other areas of the base where the food supply is located is suitably creepy. The animation sets the tone for this well. 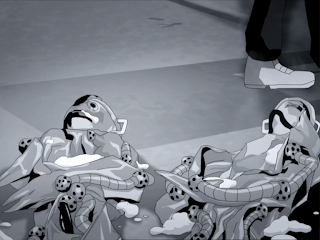 There are other scenes in Episode 1 that has almost an atmosphere of terror. 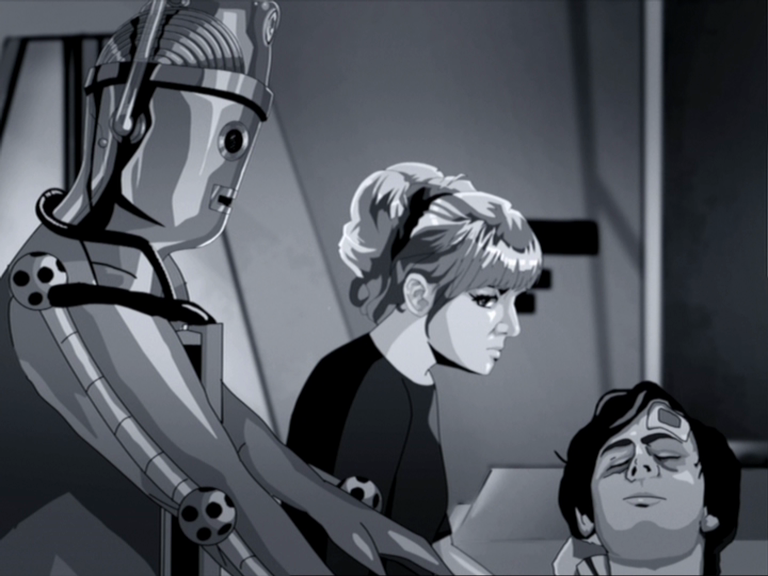 Moments set in the sick bay where Polly’s nerves are frazzled by seeing shadows or when the lights darken to simulate “night”. The soundtrack also adds to this as the sound is just of the moonbase background sounds which somehow add to the tension. While watching the episodes, I was mistaken about a couple of things. I thought Planet 55 took liberties with the animation that didn’t appear on screen in the real episode but found out I was wrong. In Episode 3 when Ben, Polly, and Jamie use the “Pollycocktail” on the Cybermen, they start spewing foam from their chest units. I thought this was wrong but I double checked the telesnaps. It’s how it happens in the episodes. 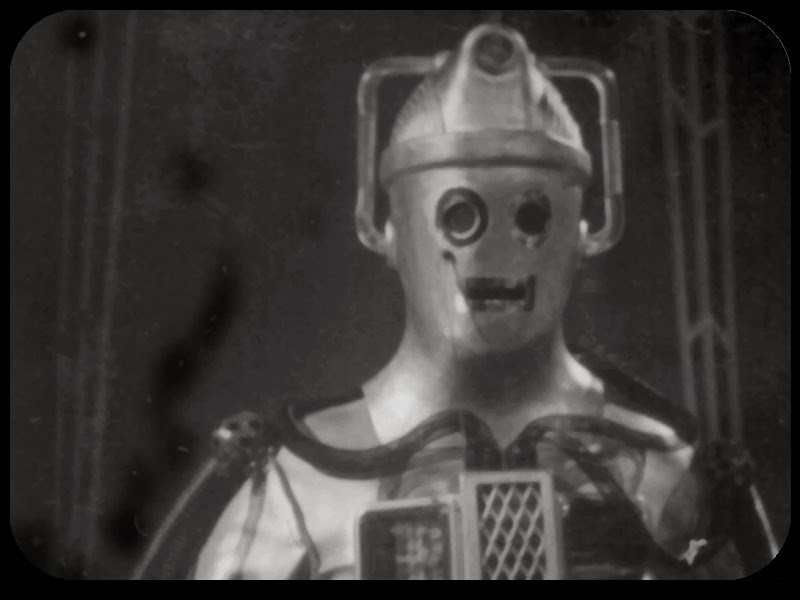 There is a shot of battered Cybermen in the Weather Control room which is accurate too. It’s funny how these telesnaps have been around for a long time and I have never noticed this. 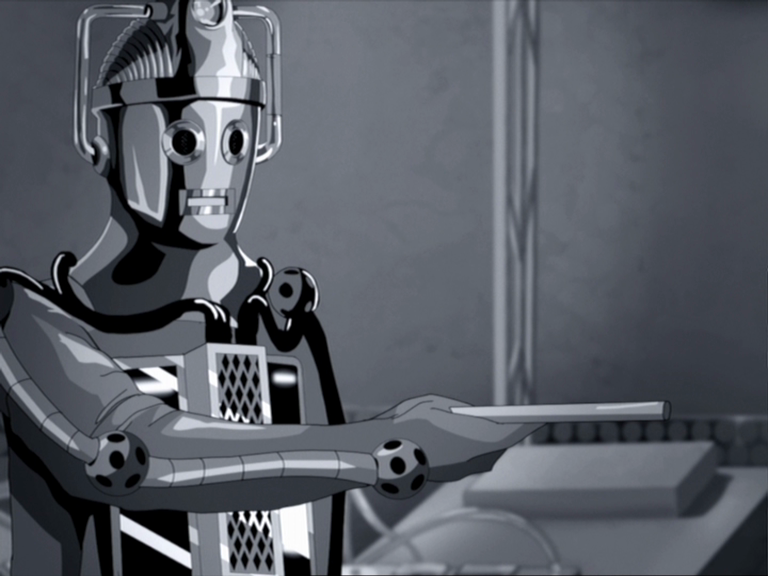 Now, in the animated Episode 3 foam comes out of the Cybermen mouths after getting the “Pollycocktail” too but I am not convinced that is accurate. Maybe one day we will know for sure. Finally, the sets and the backgrounds are superb. They have been superb for all of the productions. I think the characters and the backgrounds combine well together. 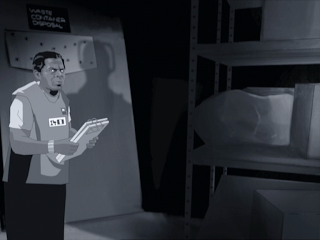 Planet 55’s animation makes a lot of these 60s props and costumes look cool. 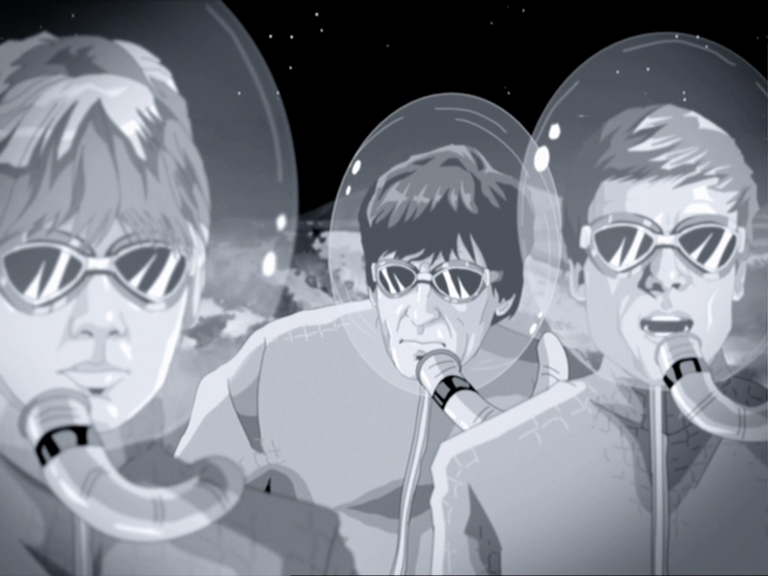 For example, the scene with the Doctor and companions on the moon in their space suits are great where they look kind of hokey in the actual episodes. The space suits are very cool in a 60s retro kind of way. 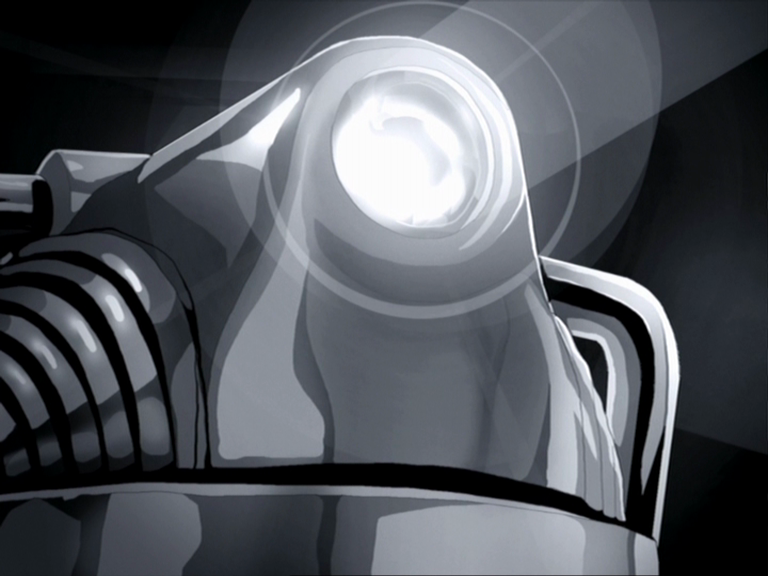 I think this is the best animated presentation of missing episodes so far but what is the future of such animation? A couple of interesting things are going on right now. On the DVD for The Moonbase, there was the Coming Soon trailer for The Underwater Menace which was supposed to include more animation from Planet 55, this is said to be cancelled now. There is also the large omni-rumour regarding missing episodes that have been around for a while. Pretty much every episode has been named as being found in one of the various scenarios of this rumour. Has the animation for The Underwater Menace been cancelled because episodes have been found or are they just putting it on hold waiting to see what Philip Morris has recovered in his large find of film prints? 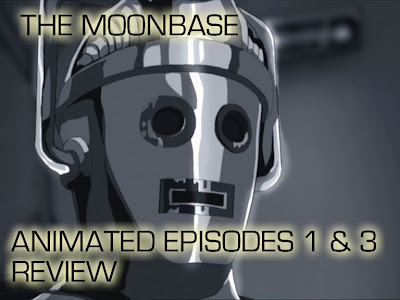 This animation for The Moonbase has been in the works before the rumours of missing episodes started to take traction. Is it possible that one day we will be able to watch the recovered episodes of The Moonbase and compare it to the animation to see how close it looks to the real thing? Speaking of comparisons, here are comparisons between the animation and telesnaps. 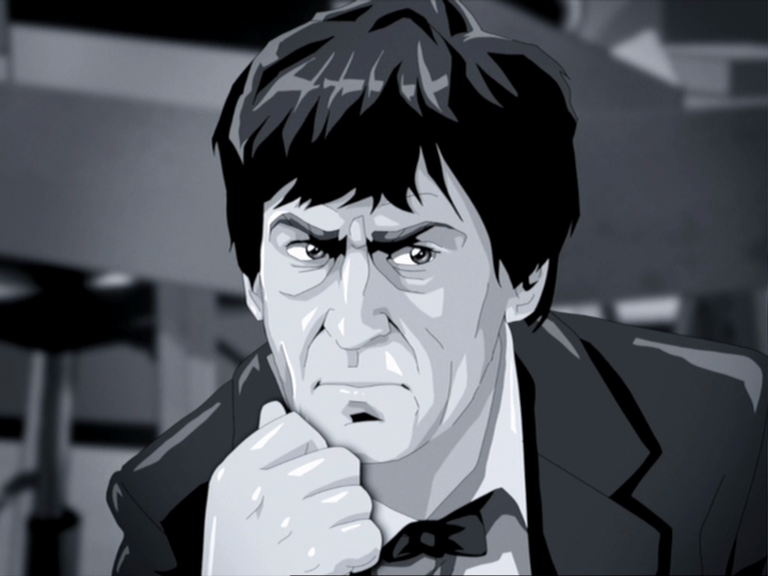 Speaking of animation, in a couple of weeks I will be publishing an article that details my involvement with Ian Levine’s Shada and some other cool animation projects. Next week: I have pushed back my article for Only Fools and Horses so I could publish this one as soon as I could. Next week I look at the Only Fools and Horses episode Modern Men. Great review, Greg. My appetite is well and truly wetted. Thanks for checking out the review! I really appreciate it! Really good review, Greg. My appetite was already whetted, but is the more so now. 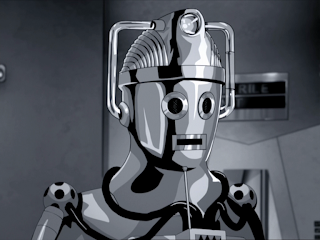 I think The Moonbase may be my overall favourite DW, period. I have some recollection of seeing it when it was originally tx'd. The things that stick in my mind from then, include the almost magical sense of novelty and strangeness of being on the moon, that led to Jamie's high jinks. And what about the score - which seems to me reminiscent of Forbidden Planet. Back in those days there was a magic about space travel, and this was one of the few DWs that conveyed this, through the use of the spacesuits, as well as the jumping around. The next thing thing I particularly recall is the 'whodunnit'' mystery, or rather 'whatdunnit' in relation to the mysterious disease. The sense of an unknown disease circulating in such claustrophobic conditions was itself quite scary, as was the mysterious pressure losses. Finally, this adventure created a strong sense of disbelief, followed by vulnerability, that the cybermen were gaining entrance through the storage room - as if your worst nightmare was magically appearing inside the very walls you thought we're protecting you. The end of episode 2 was, I thought, possibly the greatest DW scare ever. Again the sense that you were safe one second, and then the next second inexplicably vulnerable. Great as they are, I miss this sort of dramatic build-up in the modern DWs, which are often have quite hurried madcap plots. 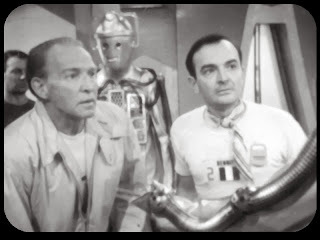 You always used to have to guess what the doctor was up against during the first one or two episodes, which then kept you on tenterhooks for the big reveal! 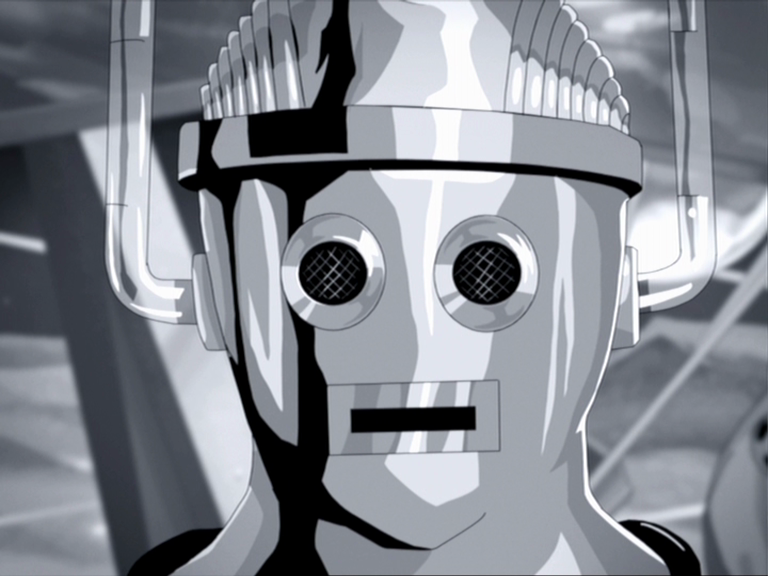 Th Moonbase also had the best ever cyberman design, that really exploited the 'uncanny valley' of discomfort we feel, at creatures that are too similar to ourselves to be considered as robots. 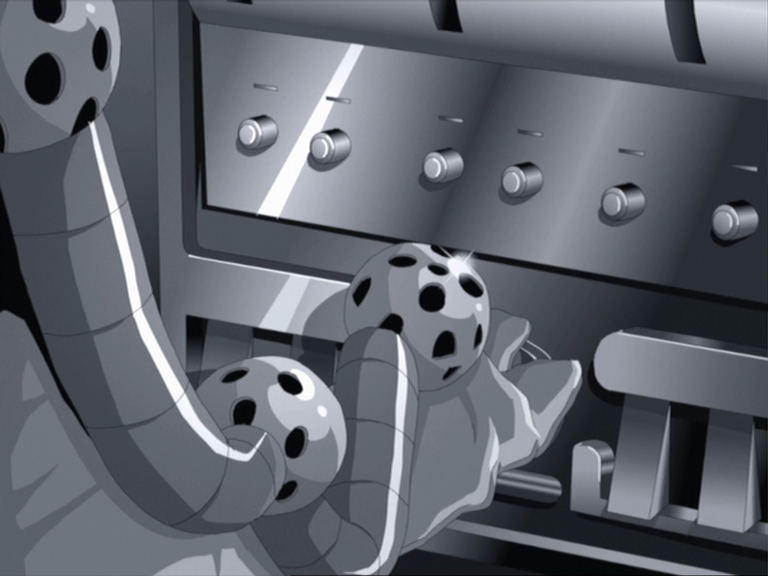 This included the three-fingered hands, the piping along the limbs (implying a sort of vulnerability that we don't have) and the facial design that is too simplistic and inappropriately shiny to be regarded as organic or human, and yet hides something horribly vulnerable behind it. The Wheel in Space was the next adventure to change this design, adding the circular cut-outs to the eye and mouth holes, and then The Invasion added the giant headphones. 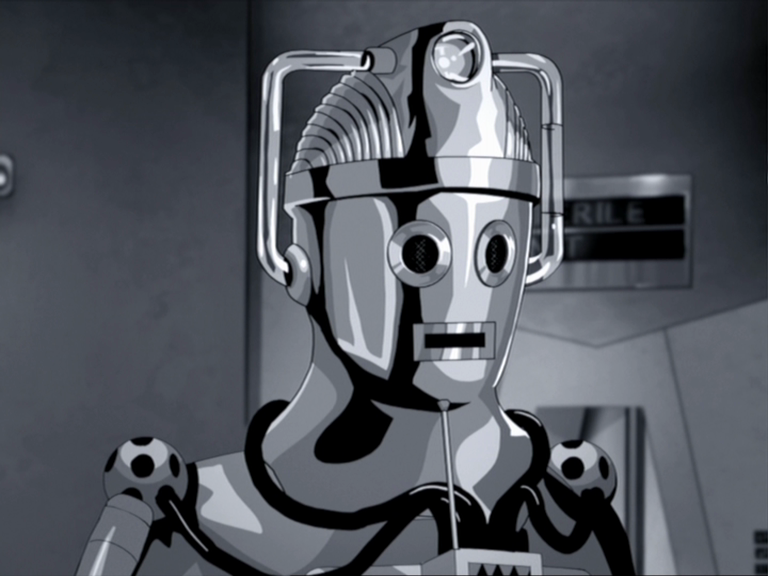 All pretty designs, but they ultimately detracted from the concept of the cybermen that was so powerfully conveyed in The Moonbase. An enjoyable review, and intriguing thoughts about the future...! Ever since hearing the CD release of this story, it has seemed to me that the missing episodes are more exciting than the surviving ones, with loads of mystery in Ep 1 and incident in Ep 3.